Running a business in today's market requires different skills than it did 50, 30, even 10 years ago! The digital transformation of business has changed every part of running a business. Now, every type of business, from a brick-and-mortar clothing store to a cleaning business is expected to have a website. So you had better believe your home building company is expected to have an online presence! But simply having a website isn't enough anymore. Investing in SEO web design could be the difference between success and failure for your company. Here are some important things you need to know about SEO web design. SEO Web Design: What is it? 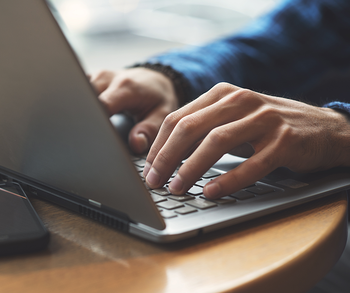 Even if you've been in the business for a long time, the idea of optimizing your website for a search engine probably sounds a little foreign. Before the explosion of online marketing, the individual sales person was in charge of drumming up business and creating leads. But with the advent of the internet and the move online, different marketing strategies are usurping the all-powerful cold call. It seems like a lot of fancy technical language but it's really quite simple. SEO stands for Search Engine Optimization. Put simply, SEO is a set of practices that are designed to increase your ranking on a search engine. Search engines have a system where digital bots "crawl" through websites and look for certain features that will affect a site's ranking. The search engine's job is to provide the best answer to whatever their visitor typed in. SEO is basically like getting the hottest location possible for your business. The better the location, the more traffic you'll get and the more money you'll make. Increasing your ranking on a search engine isn't as daunting or difficult as it might sound. Investing some time and effort into implementing SEO best practices will immediately begin to increase your ranking and your visibility. 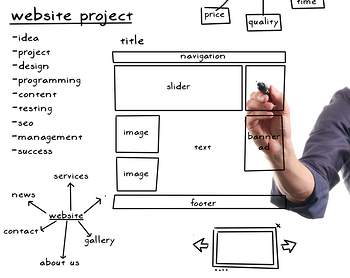 It's as simple as designing your website with both users and search engines in mind. Back in the day, people opened the yellow page or picked up a flyer on the street. Now, people go online and search for the business or service they need. The businesses that pop up on the first several pages of a search are more likely to gain customers. If your businesses website is listed on the 8th page of a Google search, you're in trouble. You might be thinking it sounds tricky or petty or unimportant. But high rankings are the key to business success these days. If someone is looking for a home builder in their area, they will search it and click on the first few businesses that appear - whether or not those are the best businesses is irrelevant. That's why you need to care about, and invest in, good SEO web design. Because it matters to the success of your business. It's easy to assume the high tech stuff doesn't matter; it's someone else's problem. But pleading ignorance won't help your business. Instead of viewing SEO web design as a burden, think of it as an opportunity! Instead of handing out business cards, cold calling people, knocking on doors, and engaging in awkward small talk at a networking event, you can make some simple and smart choices for your online presence. We have some ideas to implement on your home building web site. A huge part of every good marketing strategy is inbound marketing. Inbound marketing is a tactic that is designed to draw in warm leads, instead of focusing on an outward effort to bring in cold leads. 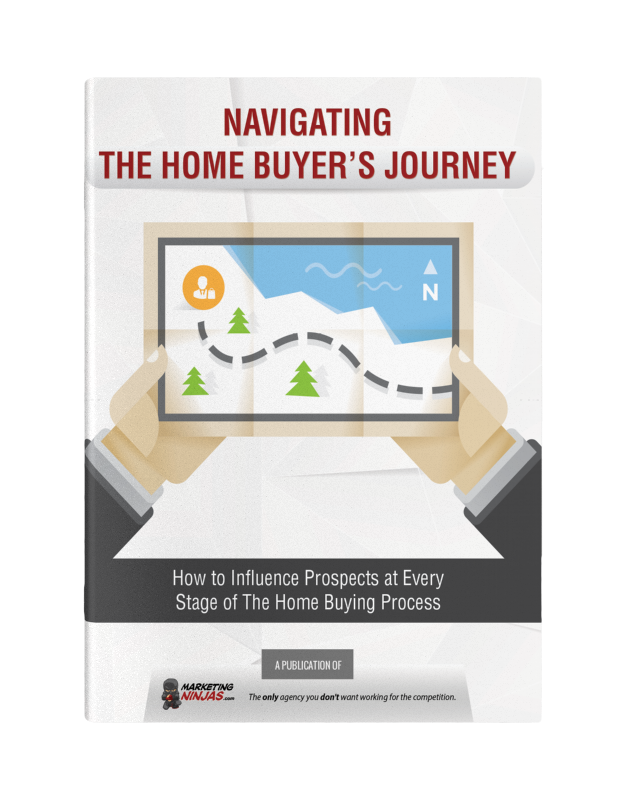 A warm lead is a prospect that is already interested in what you're offering. A cold lead is a random person you handed a flyer to on a street corner. Who do you think is more likely to do business with you: the person who searched for home builders in your area, or the person you handed your business card to? The obvious answer is the person who searched for your service. 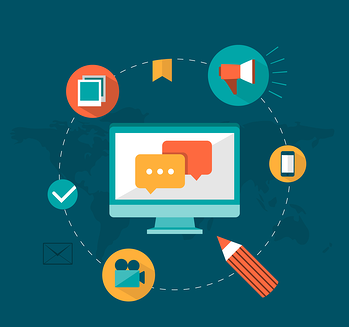 Inbound marketing strategies bring more qualified leads to your website. Employing SEO web design tactics is all about working smarter, not harder. 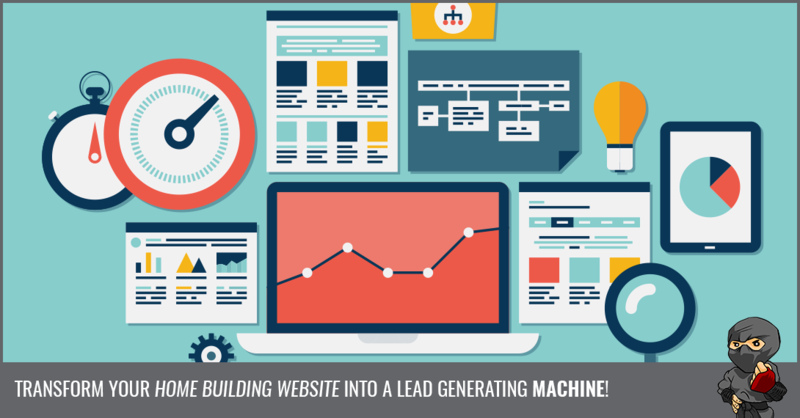 You could spend hours calling individuals asking for their business, or you could invest in an awesome website that ranks well and brings in leads. One of the best ways to increase your ranking is to create a content hub. A content hub is a place on your website that draws together all of the different things your prospect might be interested in. Videos, blogs, articles, surveys, all in one easily clickable place. This interactive centre will act as a beacon to draw people to your site. Blogging and creating a content hub will create value that your customers respect and want. These days, people expect all companies to have a blog. Having a strong blog that covers topics your ideal customer is interested in is a great way to attract new customers and earn their trust. 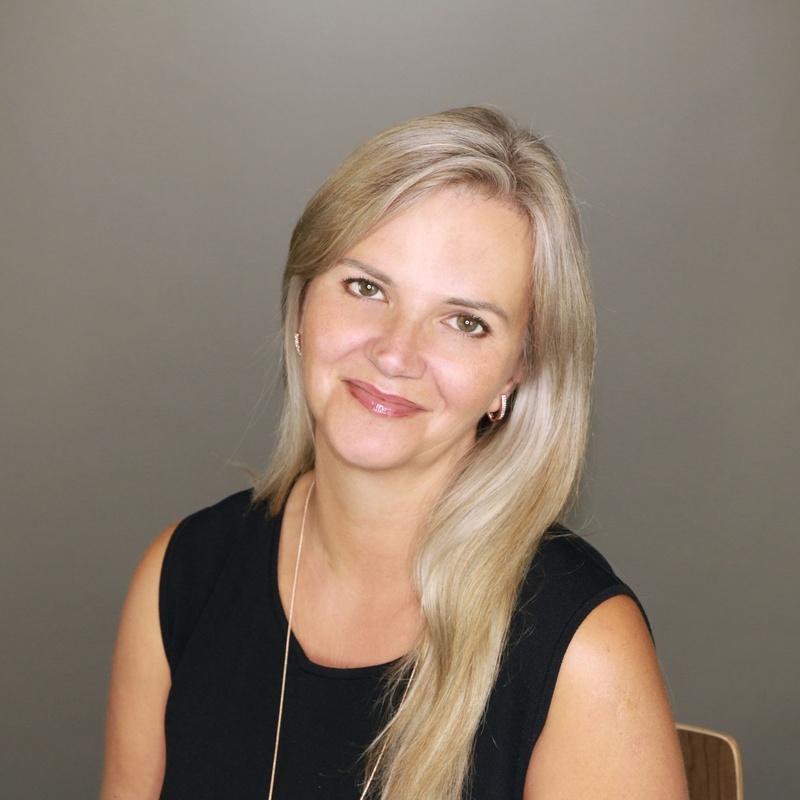 If you are providing information about home design, renovation projects, homeownership, and other useful subjects, they will be more likely to trust you with their business. You've already proven your value to them by providing them with the information they wanted. Now they are ready to trust you with their big home project. Keeping a consistent blog is also a great way to increase your ranking. You can tailor your blogs around specific keywords that are meaningful to your clients. When the digital bots crawl your site and see the high density of useful keywords, they will bump up your ranking on search engines. You can't just write fluff pieces that are awkwardly stuffed full of keywords. The digital bots can tell if there are too many keywords and they'll know it's not a valuable source. The point is to provide real value to attract real customers. 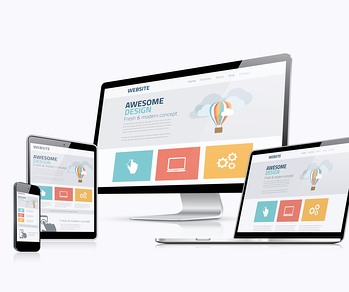 A responsive site is simply a site that will adapt to whatever device your prospect is using. In the past, when someone was using a smartphone and they clicked on a website link they were asked if they wanted to use the web or mobile version. A responsive site doesn't bother the user with the question. A responsive site will read the capabilities of the user's device and adjust the website accordingly. North Americans are on their phones, constantly and consistently. One study revealed that young people are on their phones for over four hours a day! That is quite the market to take advantage of. 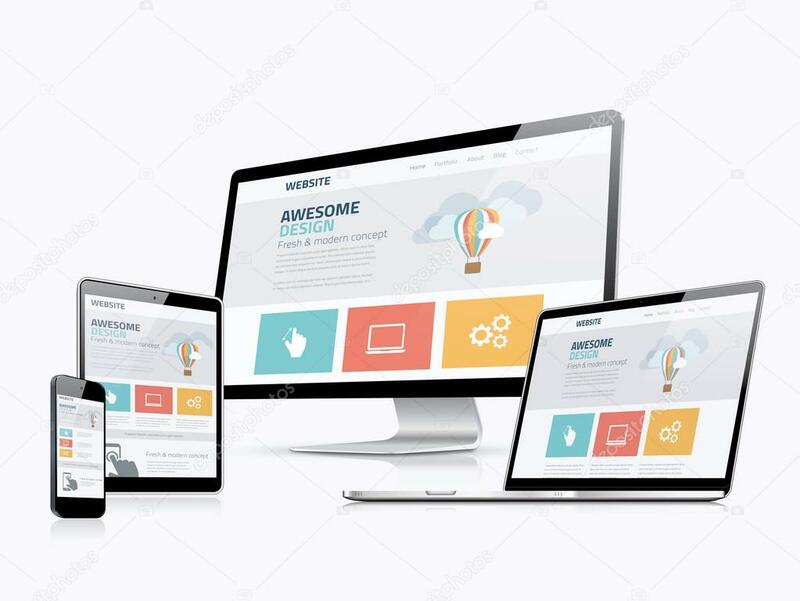 The use of smartphones is only growing, so take advantage of this trend and make your website easy and responsive for your visitors. Using images on your site and in your blogs will increase your SEO ranking. But it can't just be any image. High-quality images that are placed in the right spot make all the difference. Aim for brightly coloured, high contrast photos that are professionally composed. You can find images for free online, but be sure that you have the right to publish the photo. Be aware of the licenses of a photo and cite appropriately. Consider including infographics as well! People love infographics. It helps people digest and understand information quickly. If your site is slow then Google and other search engines are likely to penalize it with a lower ranking. Make sure that all of your images are sized correctly and high-quality. Don't bog down your site with a ton of advertisements. Use a trustworthy and high-quality host. A customer doesn't like a slow and buggy site, and neither do search engines. Keep things running smoothly and quickly for better ratings. You can check out the HubSpot Website Grader for a quick overview of your site, including site speed. You can really increase your user engagement by sprinkling useful links throughout the text of your content. These links should lead to different areas of your site that will provide more useful information to customers. Once you have a healthy and strong blog built up, you can link between your blog posts to keep prospects engaged on your site. It's also a good idea to link to your services page and your contact information at least once in an article or blog post. Then if someone finds your post even vaguely interesting, there aren't any barriers to finding out more information about you. You want to encourage readers to click-through to further pages. Measuring your sites click-through-rate is a good way to determine whether or not your inbound marketing strategies are working. 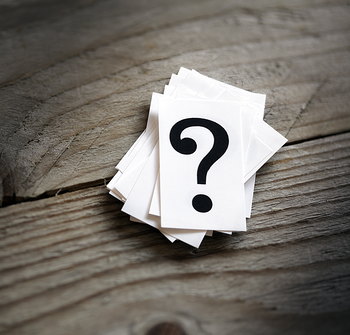 Search engines are looking for the best answer to their user's questions. They're also searching for the most attractive and simple answers for their customers. A big part of SEO web design is ensuring that everything on your site is simple and easy to navigate. You don't want your customer to have to search through the site for your services page. If it's not easy to find they will most likely look for another site. Search engines know this and they want to direct their customers to easy to use sites. Ensuring your site looks clean and professional will make it more enjoyable for visitors and it will raise your ranking. 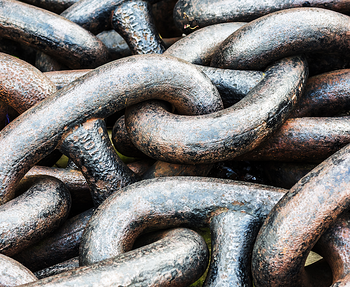 Google will rank websites that have clear About Us links and clear Contact Us links higher. So one simple SEO web design trick is to make it a priority to clearly display those options. Google also expects all of the text on your site to be visible and clear. They place a higher value on the text that is initially visible before a user has to scroll (also called above the fold). So keep advertisements and other distractions lower on the page and don't use tiny fonts. Stay clear from big blocks of text. This is unattractive and discouraging to readers. People generally won't read a paragraph that is longer than three sentences on a website (articles notwithstanding). Also, you don't need to include a huge master list of services on your services page. People and search engines respond better when there is one big idea per page. What does that mean for you? One page per service. So keep it short. Keep it clear. And keep it uncluttered! Search engines are constantly crawling for the most relevant information. New pages are prioritized over pages that haven't been touched in years. So refresh your content and regularly post new blogs and articles. If an article you wrote three years ago is still true, rewrite the piece with a slightly different spin and re-release it. This can drum up fresh business and search engines will appreciate the new information. 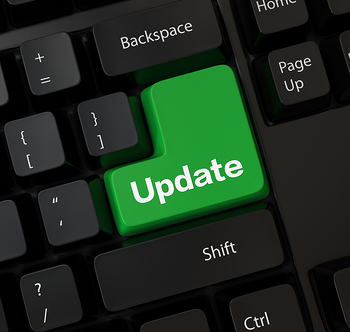 Your most important pages should be updated regularly. You should always be updating with new photos. This will register as new content and the search algorithms will increase your ranking. A stagnant site isn't engaging enough to users. 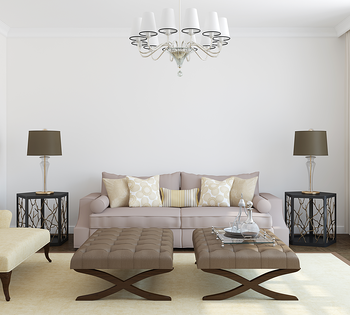 Simply providing a list of your home model options and a phone number isn't enough. People want to see more, interact with more on your website. Focusing on SEO web design might seem unnatural for some people who are more focused on the home building side of things. While you might not want to spend the time, energy, or money on SEO web design best practices, it will seriously benefit your business if you do. Don't do your business a disservice by giving it a handicap right out of the gate. Having a solid and smart marketing plan will ensure you get to do what you do best. Giving your business the best website possible is like building a house on a solid foundation. Not many people think about the quality of the foundation, but they expect it and if it isn't there you're in trouble! Contact us today with any of your SEO questions.